For two teens, falling in love is going to make a world of difference in this beautifully translated, bold, and endearing novel about love, loss, and the pain of racial discrimination.As a Korean student in a Japanese high school, Sugihara has had to defend himself against all kinds of bullies. But nothing could have prepared him for the heartache he feels when he falls hopelessly in love with a Japanese girl named Sakurai. Immersed in their shared love for classical music and foreign movies, the two gradually grow closer and closer.One night, after being hit by personal tragedy, Sugihara reveals to Sakurai that he is not Japanese—as his name might indicate.Torn between a chance at self-discovery that he’s ready to seize and the prejudices of others that he can’t control, Sugihara must decide who he wants to be and where he wants to go next. Will Sakurai be able to confront her own bias and accompany him on his journey? Seventeen-year-old student pilot, Willow Ryan, can be in two places at once, but she doesn’t know it. While on a solo flight, she is transported from Texas to Ireland where she meets a stunning Irish local, Liam Tyl. During her visits, he tries to help her unravel the mystery of how she appears and disappears, but their time together is always short lived. At home, she has no memory of Liam or her travels to Ireland. There are chunks of time that she can’t account for—moments with her friends and family. Most importantly, memories with her ailing Mom that can’t be replaced. Liam reaches out to her through letters, and together they discover there are two versions of Willow. Now she must learn how to navigate between her two realities without losing the new love in her life or her family back home. 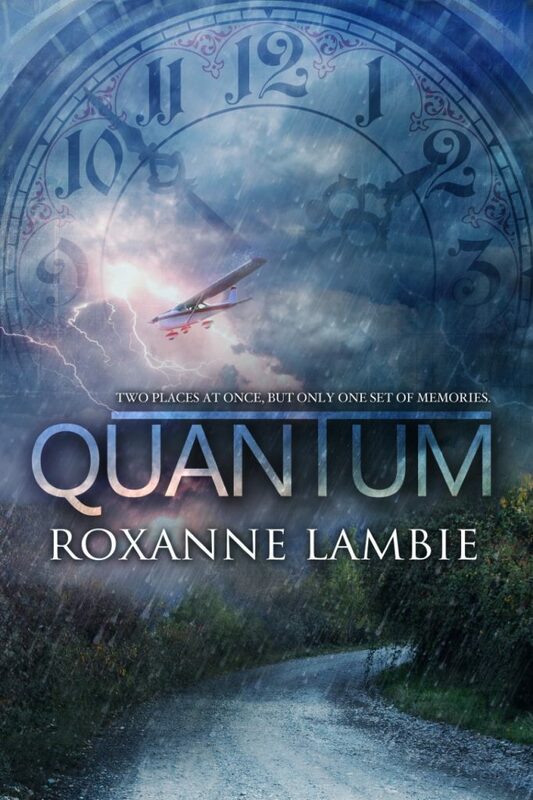 An accident proves that she may be too much like Schrödinger’s cat, and leaves Liam and Willow both questioning her survival. Witch vs. Mage. Let the battle of the hexes begin.Penny Lane has eight months to find a suitable husband among the monstrous mages at Rosewood Academy or her mother will lose her home and her life. 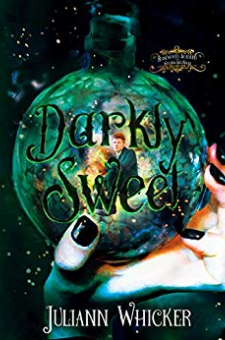 With only a weasel, her wits and a handful of lollipops, she sets out to tame one of those mages, but can she keep her heart from being bewitched by notoriously wicked, Drake Huntsman? 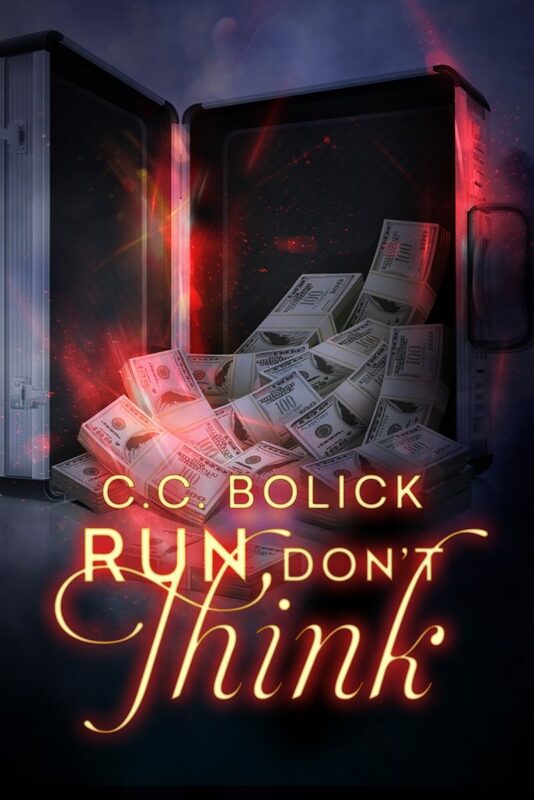 When war strikes, a teen will rise (probably after lunch).Sebastian, a young technomancer, is being hunted by strange part-machine, part-human people. His only hope is the distant Steam Academy where his past and future collide. To survive, Seb must confront the truth about who he is and face his darkest fears while a brutal enemy closes in on all sides, raging a devastating war. And occasionally wash his hair.No one said it would be easy.Cyberpunk vs Steampunk: a post-apocalyptic adventure. 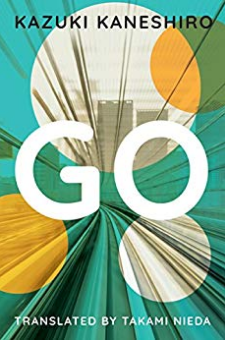 Grab yourself a copy today and start the wild ride. Laura knew there was something amiss about that man: his strange words and unearthly charm.She’s right. He’s not human. He’s the reason she's here in this alternate fantasy world.Nothing’s normal here in Illiros. 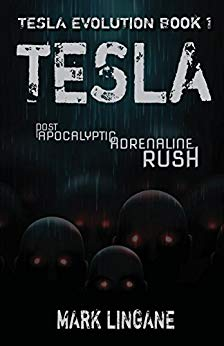 No humans but monsters out to kill her.All she wants is to get back home. If it even exists anymore.She doesn’t trust him, knowing full well looks are deceiving. But she might not last a few minutes alone in this god-forsaken place.She should follow him for now. To meet the one who summoned her. God knows who that is, and if it's a friend or foe. 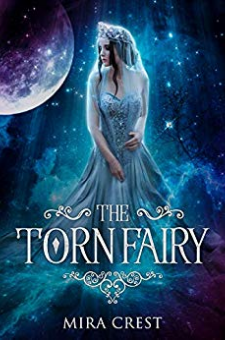 Will Laura survive and uncover the mystery of Illiros?The Torn Fairy is a new adult/coming of age fantasy romance coupled with deep themes similar to A Monster Calls. Fans of alternate world fantasy will love the enchanting world of Illiros.